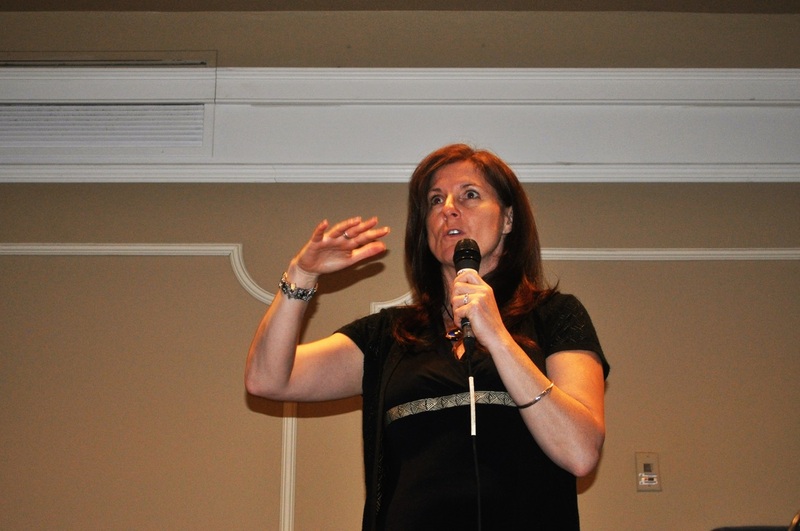 Suzanne is a dynamic and experienced speaker and educator, having created and delivered hundreds of presentations nationally. Passionate to build understanding about mental health and addiction, she engages her audience by exploring our fast paced, toxically stressed culture and why now, more than ever, building relationships and community connectedness is essential to our wellbeing. 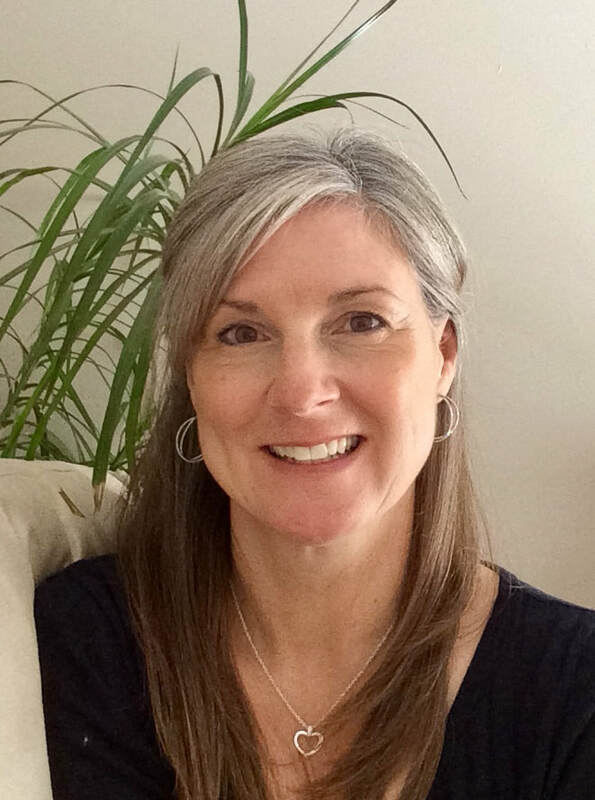 As an innovator in knowledge exchange, training and education, Suzanne has over 25 years of experience in community development and capacity building. 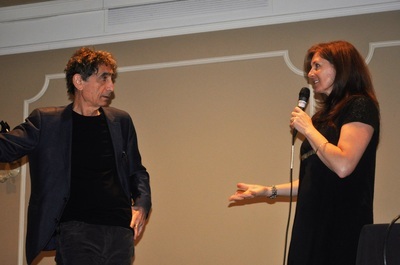 Recently, Suzanne was honored to co-present with world renowned Canadian addiction expert, Author and Speaker, Dr. Gabor Mate at the Grounding Trauma 2016 National conference. 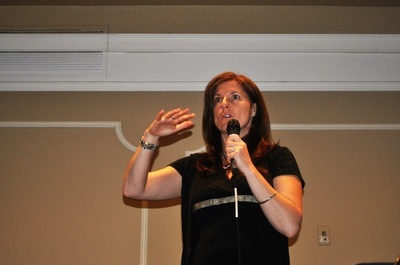 She is a contributing author in a new self-help book by Elke Scholz titled, "Anxiety Warrior”. 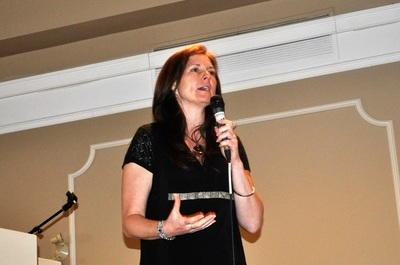 In the book, Suzanne presents a chapter on “The Power of Connection”. I just wanted to personally thank you again for an amazing couple days. I truly felt blessed to be a part of your training. and the passion you share and expressed. Mental health first aid is a two day course anyone can take. Suzanne speaks with talk show host Yvonne Heath about this important training. In a word, it’s about connection; learning how to support one another, to be there, to connect and not be afraid when people are struggling with mental health issues. Never underestimate the power of Connection! Click Here to see upcoming training Events! They discuss the stress youth face today and how the landscape has changed over the last twenty years. This is an important topic about youth stress, toxic stress, and its impact on the mental health of young people. Suzanne highlights the importance of connections (with friends, services) as means of coping with stress. Empathy vs Sympathy: Do you know the difference? Building Relationships, Fostering Community is Essential! This video describes the need to focus on building the capabilities of caregivers and strengthening the communities that together form the environment of relationships essential to children’s lifelong learning, health, and behavior. According to Dr. Brene Brown, “empathy fuels connection and sympathy drives disconnection.” Ultimately, empathy is an action - it's a skill we can work on and deepen. Watch this short clip to hear more from Brown. Contact Suzanne to book your Mental Health First Aid or Bridges Out Of Poverty training today!